Tara McGillicuddy and Linda Hillger will continue their conversation about projects. On November 16th they discussed planning projects. 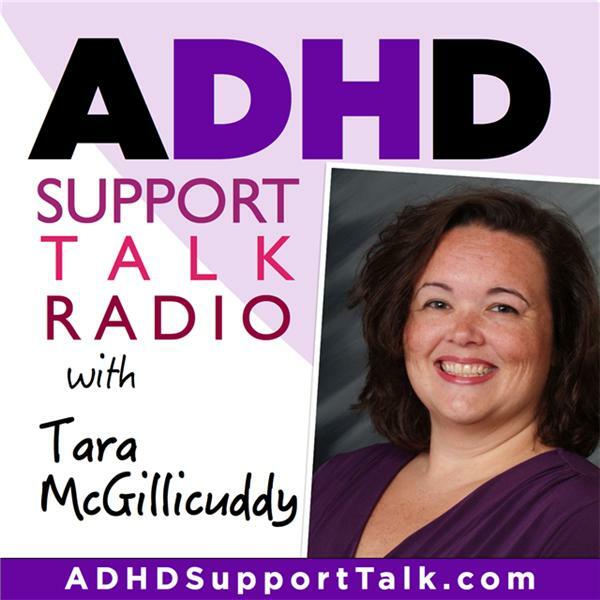 Tara and Linda will be finishing 2010 by discussing finishing projects with ADD / ADHD.